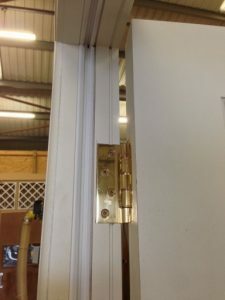 Once commissioned, you can be assured of our total commitment to produce your bespoke joinery requirements to the highest quality standard, and within an agreed time frame. Shellards offer a full range of options from material choice We use both modern and traditional techniques We can manufacture from clients own drawings & dimensions. 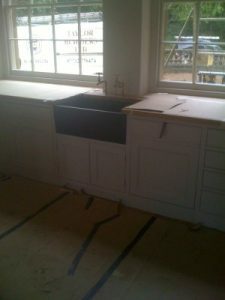 We can offer a complete bespoke joinery manufacture service. The Shellards name has been around for over 40 years and that we adopt the same high standards of old fashioned customer service today as we have done throughout. 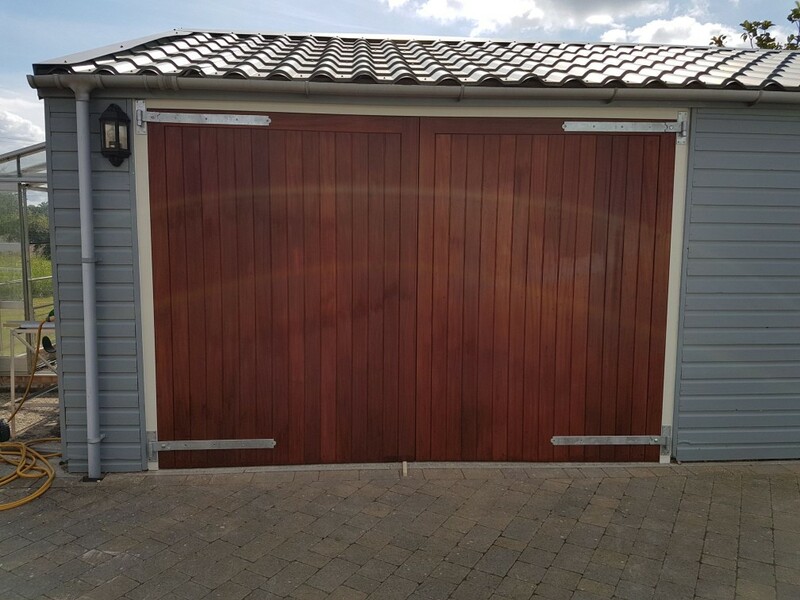 Shellards joiners and other trades are all highly trained and use precision machinery to ensure quality is maintained to meet any specification given by a client or architect. 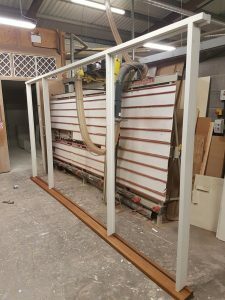 Our signature work is bespoke joinery for kitchens, internal and external fittings, staircases, conservatories, windows, doors and other substantial items and in any quantity and to any value. Our Small Works Department, which permits clients to bring work to us (such as for our paint spray shop) or to call upon us to carry out maintenance or small scale or one-off works. 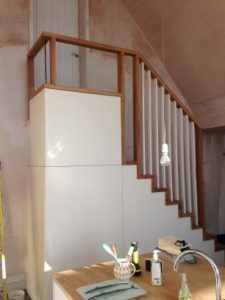 Shellards Joinery is available now to not only execute Bespoke joinery, but also to turn out any builder joinery requirements at competitive costs and the usual Shellards quality of work and service. Shellards no longer executes any building work at all and hence works closely with designers and clients as well as builders – thereby being able to both complement a builder’s work as well as recommend. 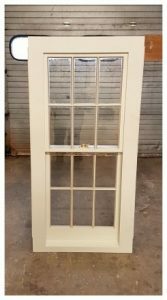 Our misssion is to produce quality custom woodworking and renovation solutions meeting our clients’ unique needs and desires. We provide superior craftmanship using materials of the highest standards and quality. We have a track record of successful refurbishment schemes in the private and public sector. We’ve worked on some of the UK’s most treasured listed buildings, museums, castles and churches.